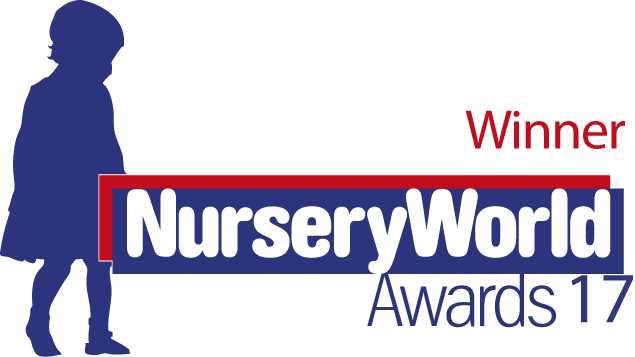 You can find out more about The Nursery World Awards 2017 here. You can find out more about the Coventry & Warwickshire SME Business Awards 2017 here. 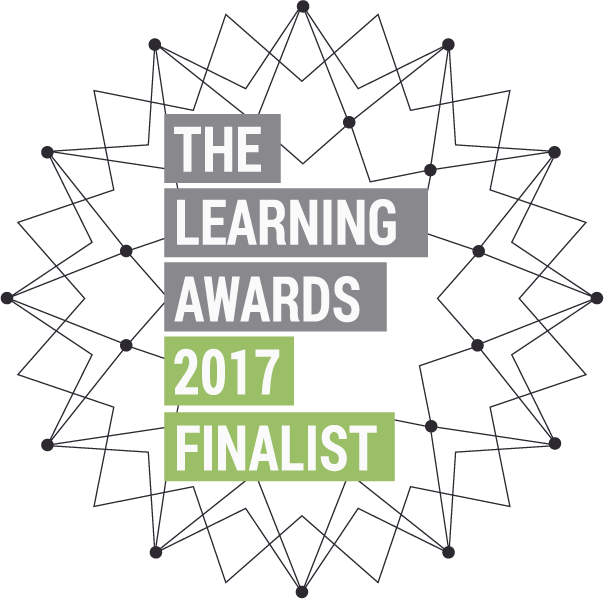 You can find out more about The Learning & Performance Institute Awards 2017 here. You can find out more about The Coventry Telegraph Business Awards 2017 here.